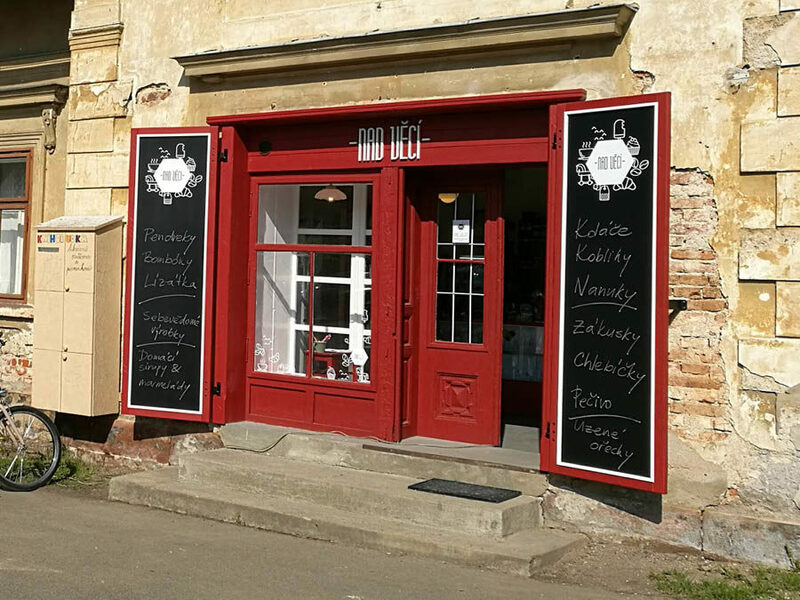 The “Nad věcí” coffee shop on the village commons in Poniklá offers excellent coffee, sweet and savoury snacks, ice lollies and drinks as well as fine products from local manufacturers. We can prepare snacks or cold lunches for groups. To arrange, please contact us at: Tel: +420 731 409 787. Coffee available from 9:00 a.m.